Simple mods can make a so-so system into a great system. Great systems get used. So-so systems gather dust. 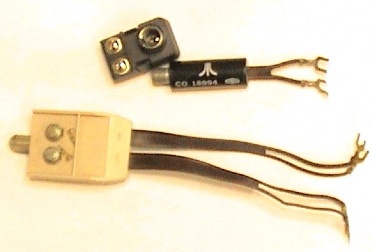 How to connect your 20th century Atari to your 21st century TV set. 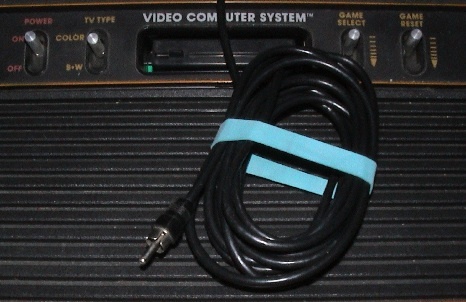 Hook up your Atari 2600 VCS, Atari 5200, Atari 7800, Atari 400 or 800 computer to your television, quickly and easily. Keep your Atari video game running and looking like new! Tips and tricks for cleaning and maintaining your classic electronics. 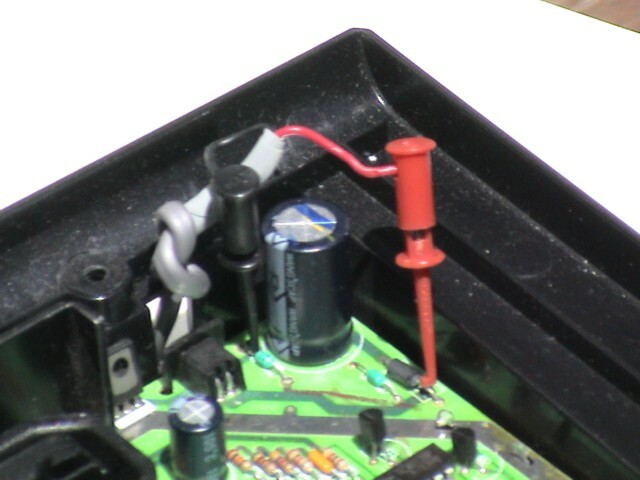 Use a standard AC Adapter with your Atari 7800! No soldering or molding a new connector. 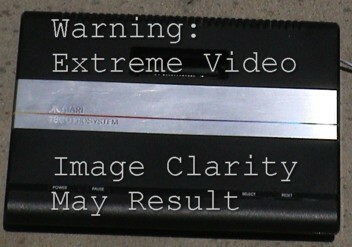 Get sharp clean video from your 7800! 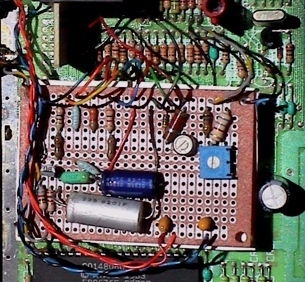 Build a simple circuit from standard parts to get S-Video or composite video straight from the inside of your Atari 7800 without RF noise. Get the skinny on why this circuit does what it does, and how. 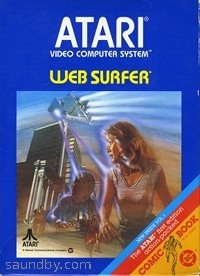 Browse the web with your Atari 2600??? Join me as I show off the Web Surfer cartidge for the VCS. Astound your friends!